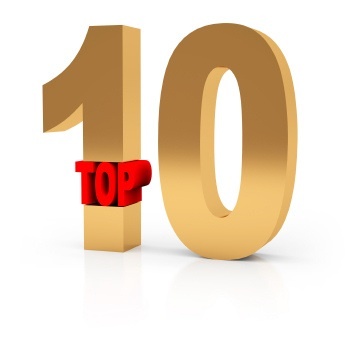 It’s that time of year when folks are getting ready to ring in the New Year and its customary to provide a Top 10 list. There it is. Do you have any memorable quotes to add to the list? **Note: Mr. Nelson (#5) is not a company executive. Photo courtesy of Sam Churchill.